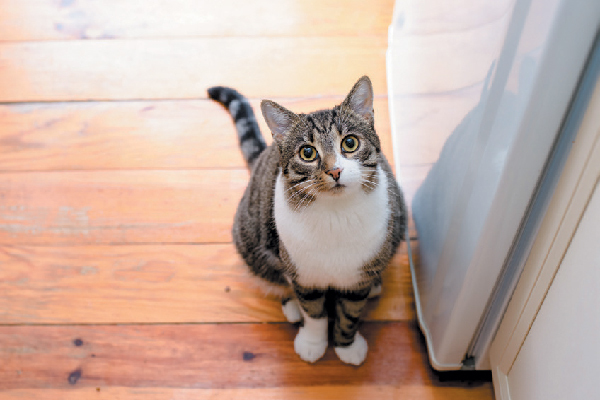 When selecting what you hope is a nutritionally fortified food choice for your cat, it’s easy to be afflicted with a case of the Double C’s — Confusion and Concern. Confusion occurs due to the eruption of choices available online and on store shelves, and concern that you are indeed picking one containing healthy nutrients your cat needs. Should you stick with traditional commercial “cooked” diets that come in kibble and canned forms or venture into the world of raw food diets? Nowadays, a raw food diet for cats could run the gamut from uncooked, fresh meats you prepare at home to dehydrated ones you add water to, pre-packaged frozen meals and freeze-dried versions. A Raw Food Diet for Cats — Yes or No? 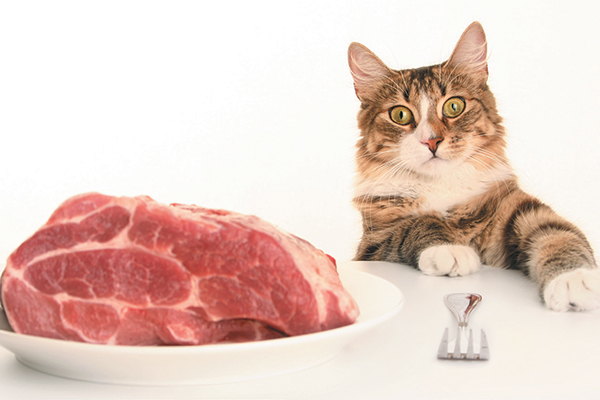 What are the pros and cons of a raw food diet for cats? Photography ©hrabar | Getty Images. What are the pros and cons of a raw food diet for cats? And will your cat accept this new cuisine, or sniff and walk out of the kitchen? 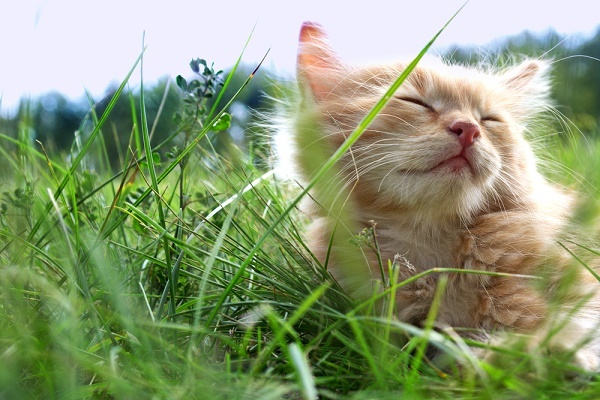 For answers, Catster turned to our experts, Dr. Coates as well as Katherine Evans, DVM, a veterinarian at the Holistic Veterinary Center in Concord, New Hampshire, and Ihor Basko, DVM, a veterinarian at All Creatures Great & Small in Kapaa, Hawaii. 3. Commercial raw diets tend to cost more than commercial dry and canned food. “I recommend buying human-grade, USDA-approved, antibiotic-free organic food if you can afford it,” Dr. Basko says. The American Veterinary Medical Association has gone on record opposing feeding raw diets to cats and dogs. The group’s main concern is the risk that raw or undercooked animal-sourced protein like chicken may be contaminated with bacteria that will make the pet ill or infected. But Dr. Evans sees more public interest in commercial raw diets. “There is a greater awareness by educated consumers to put more pressure on companies for better quality products,” she says. If you are considering the raw food route — making homemade meals or purchasing commercially prepared ones, Dr. Coates offers this final piece of advice: “I recommend that any homemade diet, cooked or raw, be prepared based on a recipe that is put together by a veterinary nutritionist.” Two raw food diet websites managed by veterinarian nutritionists include balanceit.com and petdiets.com. Arden Moore is a pet behavior consultant, author and master pet first-aid instructor who often teaches hands-on classes with her cool cat, Casey, and very tolerant dog, Kona. Each week, she hosts the Oh Behave Show on Pet Life Radio. Learn more at ardenmoore.com, and follow Arden on Twitter at @ArdenKnowsPets. Thumbnail: ©PumpizoldA | Getty Images. Certain worms, Salmonella, Listeria and so forth, certainly. However, can a cat actually contract Toxoplasma Gondii from raw common meats? I thought that only eating wild birds and rodents posed this issue. Silky fur, white teeth, no obesity, defined muscles, less stinky poop, no more urinary tract infections, bladder crystals, good energy… Yeah I’m sticking with home-prepped meat/organs (chicken, beef, minimal tiny fish). It’s worth putting in an hour or two ifof prep twice a month. L-lysine really helps with immunity too. Not going back to kibble or canned. If people so worried about meat bacteria, just wash the meat in vinegar+salt water. Pack in ziplocks then freeze. I don’t waste my time blending it all into mush as if the cats can’t chew through meat with their sharp teeth. I am not a nutritionist so I can only speak from my own experience. I have never had my cat cough up a hairball, her tests from the vet each year come back great, never had any issues with joints or skin/fur, muscle growth is great, heart or urinary tract function is on track, never constipated on her raw diet. That said, it is a commercially purchased raw food. You have to make the decision for your pet as you see fit; no one should be made to feel they HAVE to feed kibble, or MUST feed raw. Trust your heart, look at ALL avenues of information, and watch your pet. I think that is what it all boils down to in the end. i truly appreciated your diplomatic approach as to how we choose to feed our cats. there is no one answer. educate ones self as a guardian but keep the fur babies happy. well done. If I may suggest, read the ingredients then research how many of them do not belong I any living organism’s body. Lower level of raw material is good for cat health and also dry cat food is most favorite now. I’ve been using raw food for two years and my two little fur balls love their food! I could also recognize a positive change in their behaviour! It’s true that raw feeding is time consuming but there are also a lot of online shops which offer frozen raw food, so that’s definitely a good alternative! (a) Raw food might have the contaminating bacteria and there’s also fear of does it have enough of the very important taurine. Proper amount of Taurine, vitamins and minerals is also a concern in homemade cooked food. (b). Both raw food or a homemade cat food are a risk because what if I get sick and have to be hospitalized and then the cat has to be put in a boarding facility. That facility is not gonna home cook meals for the cat nor will it be able to really have diligence in proper feeding of any raw food, if it would even be able to give raw food to any cat. SO, in regards to all above I feel I am putting the cat at less risk to feed commercially cooked canned cat food. Just another angle to consider. All the best with your kitty!